... if you really like cinnimon! 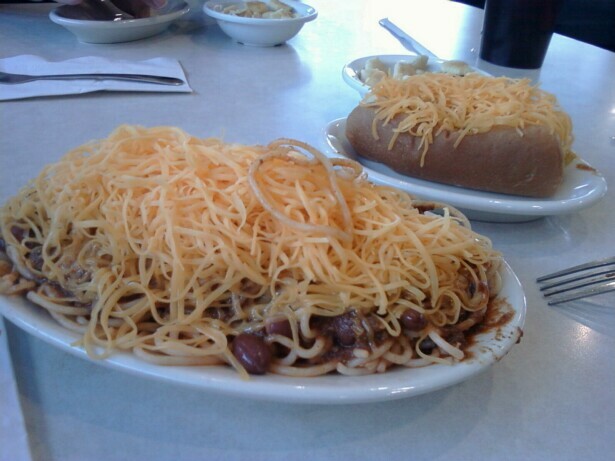 I like Skyline okay, but finally it's all about 5 ingredients piled up in different orders. With cinnimon. Meh.